Cardiff's newest recruit Jon Parkin is likely to be ruled out by an ankle injury. The centre-forward signed for the Bluebirds from Preston on New Year's Day. 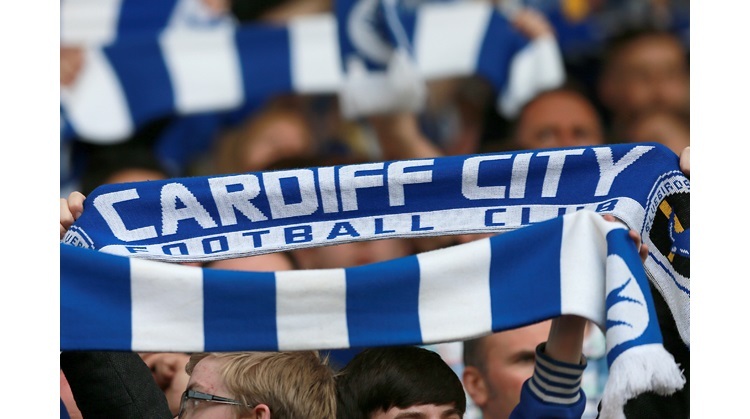 Cardiff City's recent form left many of their own supporters wondering how the Bluebirds remained in second place. Their luck has since run out, with back-to-back heavy defeats leaving them fifth in the table and manager Dave Jones under increasing pressure. Saturday's 3-0 loss at Bristol City was Cardiff's fifth defeat in seven matches and came hot on the heels of a 4-1 thrashing at Watford. Since winning all their games in October, Jones' side have won only two of their subsequent 10 matches. While they have been falling away, Leeds have been establishing themselves as genuine promotion contenders. The Yorkshire side are a place above them, were recently in the top two, and are unbeaten in 12 games. But Leeds were below par in Saturday's 1-1 draw at home to Middlesbrough, when Luciano Becchio's stoppage-time equaliser rescued a point for them. That was United's third consecutive draw, and came after they let two-goal leads slip against Portsmouth and Leicester. • Cardiff have won 20 and Leeds 14 of the 45 previous matches between these clubs. • Leeds have failed to score in their last four league games against the Bluebirds. • Cardiff have won just one of their last seven league matches and lost five of them (W1 D1 L5). • The Bluebirds have won just one of their last four home games. • Cardiff have conceded more games in their last two games (seven)than they did in the previous five. • Leeds are unbeaten in their last 12 Championship matches - their last defeat came when Cardiff thumped them 4-0 at Elland Road on 25 October. • United have come from behind to win after conceding the first goal on four occasions this season, more than any other Championship side. • Leeds have drawn their last three matches, having won the previous three.